Spectacular south India Summer Package is also known as South India Holiday Packages. This South India Tour Package or South India Hillstations Tour cover both Kerala and Tamilnadu. 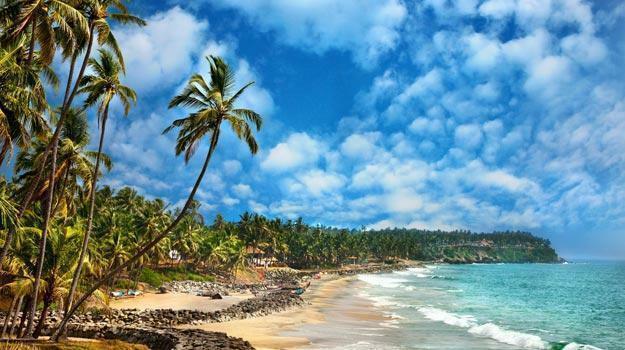 12 Days South India Tour Package which covers South India Hill Stations, South India Beaches and South India backwaters. South India Holiday packages on affordable rates.